Imagine giving yourself a daily supply of healthy coffee plus energy. What is Shakti Shots ™ ? 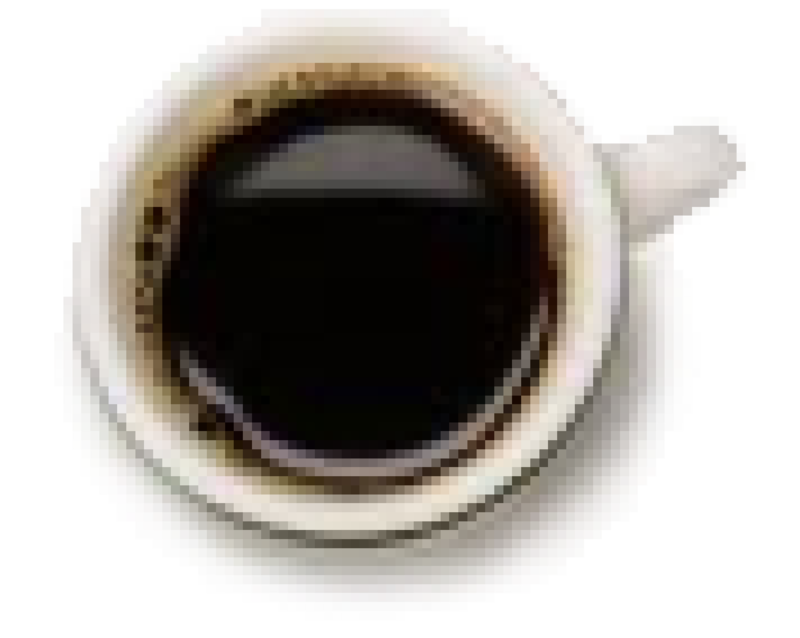 is the easiest, simplest way to inject each cup of coffee with a healthy alternative to counteract the usual acidic effects coffee brings. 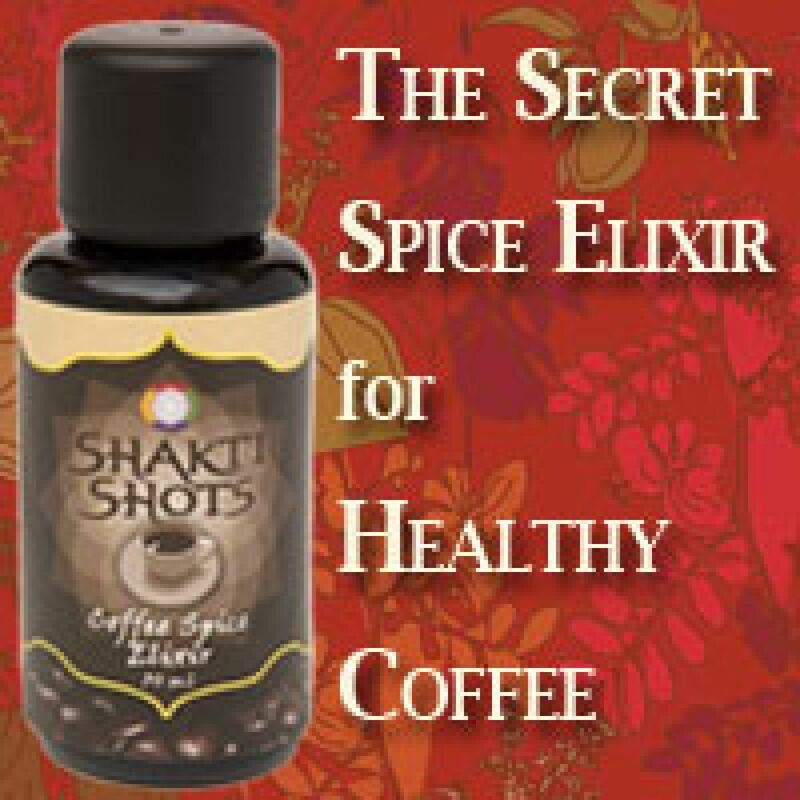 As for the dehydration effects, the proprietary mix of CO2 extracted organic herbs and spices within the Shakti Shots™ lessens dehydration. 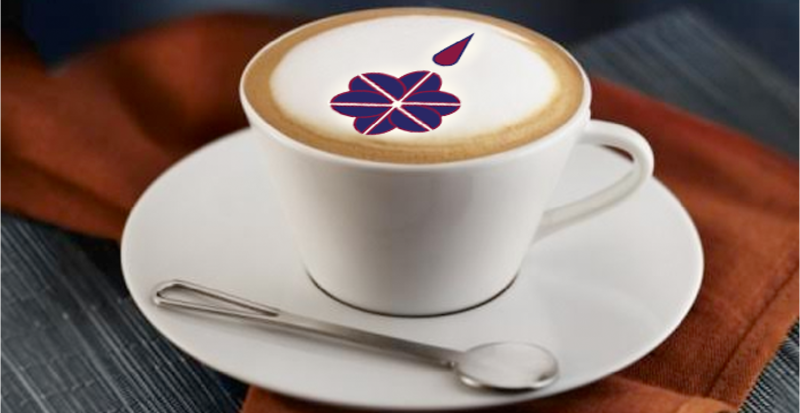 When we speak of health problems from coffee, let's not just blame the coffee. 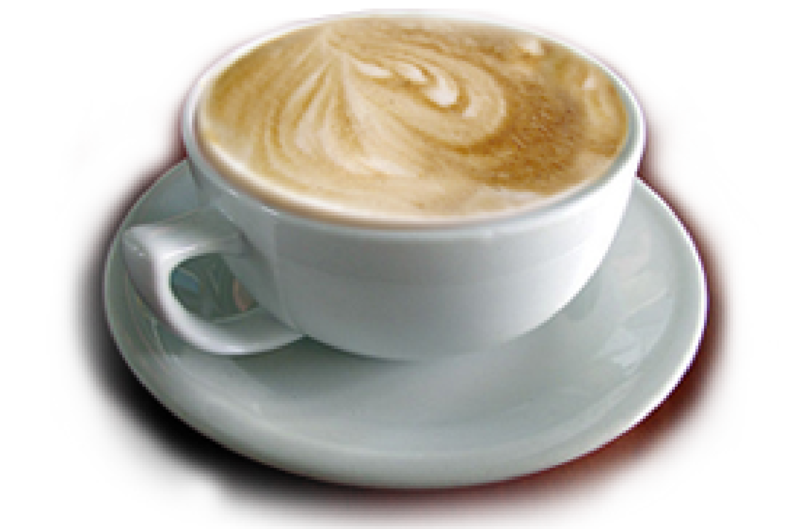 Traditionally, coffee was always fresh roasted and consumed black or with a sweetener, usually sugar. Some cultures add milk. In the Middle East, cardamom is added for taste and because it is known to neutralize the toxic effects in caffeine. The ritual of coffee in such places is a relaxing one; one to be savoured. The CO2 extracts in Shakti Shots™ together with almond extract have a variety of health-giving benefits for digestion, circulation, and overall vitality. After just one cup, you will notice the difference. More than the exotic taste and caffeine lift, you will feel a mellow sense of wellbeing. CO2 extracts are the product of a delicate, low-temperature mode of sub-critical extraction using liquefied carbon dioxide. This allows one to preserve in a water-based extract form virtually all the healthy substances in any spice or herb with aroma, taste, vitamins, enzymes and most medicinal benefits being left intact. This method of extraction ensures that you always have a high quality, vital and exquisitely aromatic extract. When you read of the benefits of any spice or herb from either eastern or western literature, there is no guarantee that a spice that has sat dried out in a bag or jar for any period of time will have the taste or health benefits that are claimed. But CO2 extracts will. Rather than losing taste and their vital properties, CO2 extracts have an incredibly long shelf life and there is no worry about bacterial contamination of finished product as CO2 extracts are sterile and have bactericidal properties. Moreover, CO2 extracts nutritional use makes food functionally curative. Choosing CO2 extracts of different spices and herbs to flavor food makes it possible to turn any food or drink they are mixed with into a more powerful healing agent. of a couple of drops of this Ayurvedic mix of spices. the side effects and importantly NOT losing the natural buzz we love about coffee. $ US dollars or € Euros. Run a coffee bar, fitness club, yoga studio and want to wholesale it?